Your name, telephone number(s) and time zone. 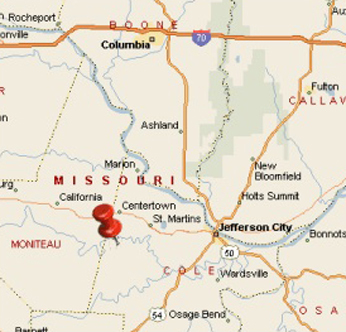 Hotels: There are several places to stay along U.S. Highway 54 (southwest) side of Jefferson City and U.S. Highway 50 (northwest) side of Jefferson City. 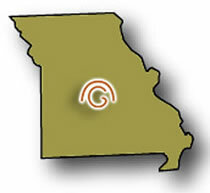 The distance to Goldammer Ranch from either side of Jefferson City is nearly the same. There are several places to eat at either location. Please go to my blog for the listings and more details. Airport Service: The closest airport facility for private plane service is at Jefferson City, Missouri. The Jefferson City airport will be able to accommodate you with car rental service and recommendations on where to go for overnight lodging. Please go to my blog for more details. 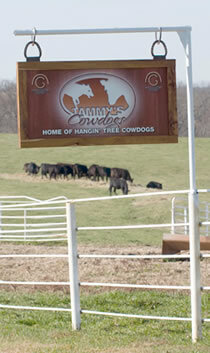 Located in the heart of Missouri.